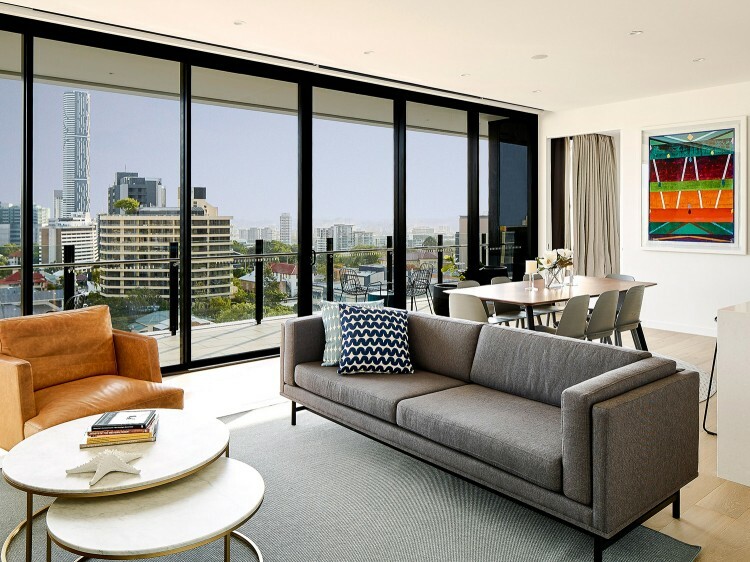 Inspired by and dedicated to Australian contemporary artists, Art Series Hotels offer something a little extraordinary. 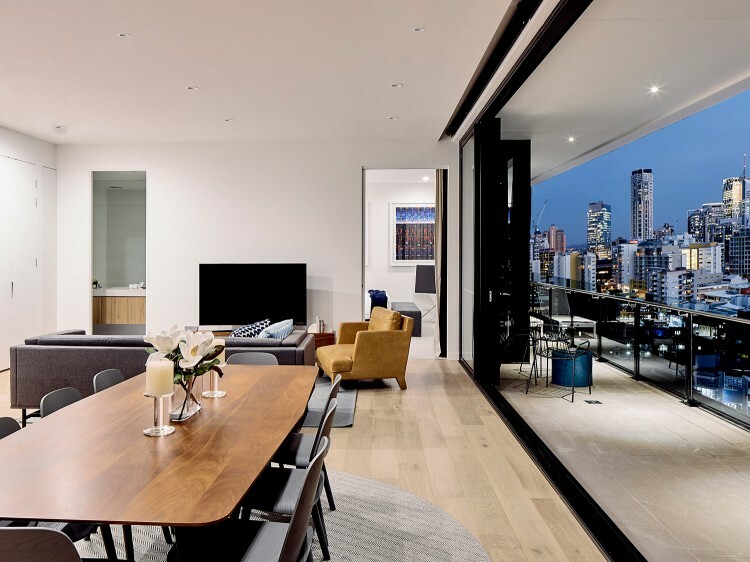 Each hotel takes design inspiration from the namesake artist with original artworks and prints adorning the walls and halls, dedicated art channels, libraries, tours and art utensils on supply. 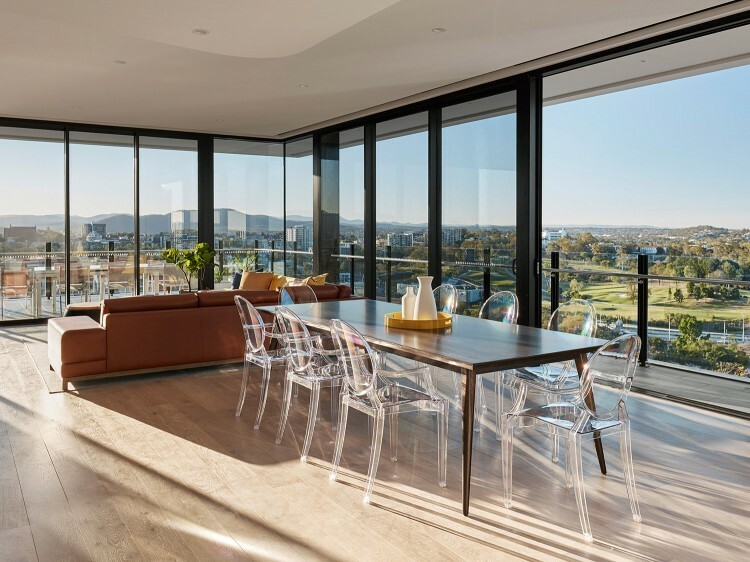 Set in Spring Hill on the doorstep of Brisbane's vibrant CBD, The Johnson Hotel takes its design cues from celebrated Australian abstract artist, Michael Johnson. 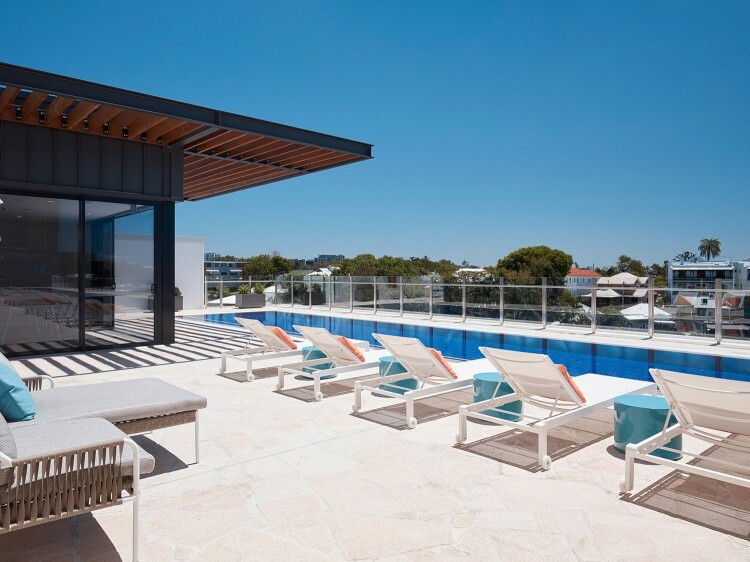 This luxury boutique hotel hosts a myriad of features including self-contained, open plan suites including an elegant penthouse, a 50 metre pool with a sundeck, a gymnasium plus conference and event facilities. The guest experieince is further complimented with onsite restaurant and bar, Tumbling Stone, lashings of Johnson artworks, in-house art libraries and a dedicated art channel.